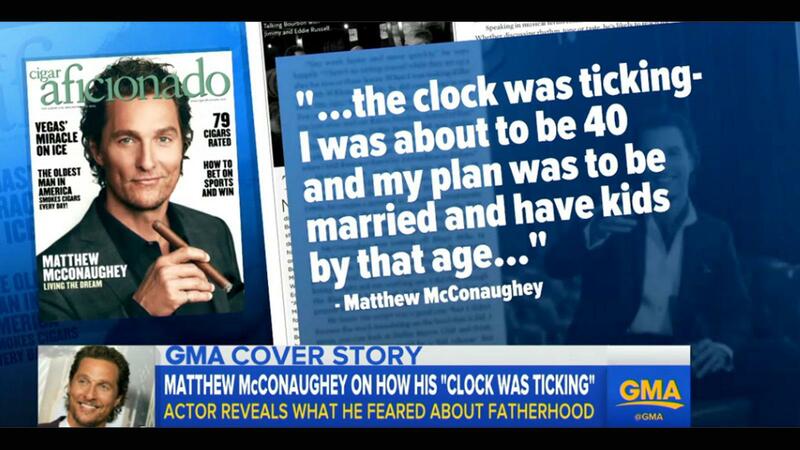 Cigar Aficionado On "Good Morning America"
The August issue of Cigar Aficionado—featuring star Matthew McConaughey on the cover—made an appearance on ABC’s "Good Morning America." At around 8:15 this morning, the show did a segment on McConaughey, featuring several quotes from the article. The issue has been in the press quite a bit this month, also getting coverage on Entertainment Tonight, E! News and in People magazine, among many others. More than four million viewers watch "Good Morning America" every day.